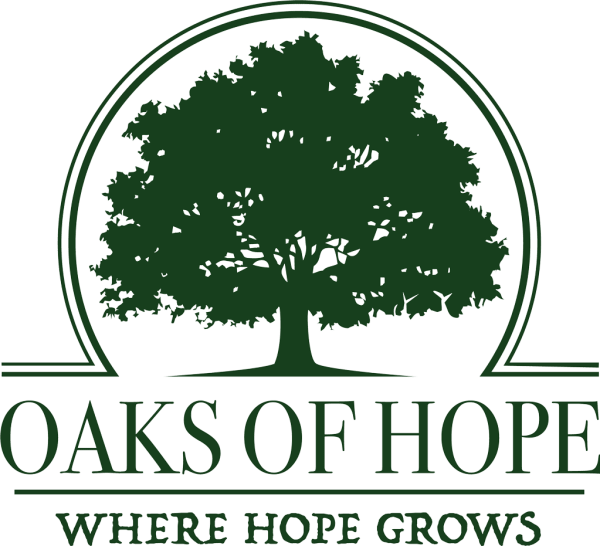 Oaks of Hope offers one of the best alcohol recovery programs in So Cal. As a patient at Oaks of Hope, you’ll enjoy holistic therapy and counseling that will educate you about your addiction and help you reconnect with your creative side. There’s no time to be bored or think about using when you’re engaged in therapeutic activity from morning to night. Only a handful of alcohol treatment centers in So Cal allow their clients to bring their beloved pets to treatment. Oaks of Hope believes closeness to pets can improve the success rate of treatment, and welcomes clients to bring their pet to residential treatment. 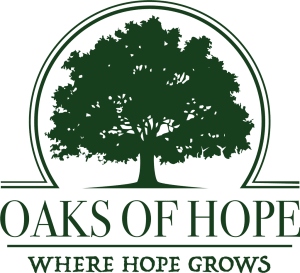 You can learn more about our innovative approach to recovery by calling an Oaks of Hope agent.  When researching drug and alcohol treatment centers in So Cal, consider taking a closer look at Oaks of Hope. 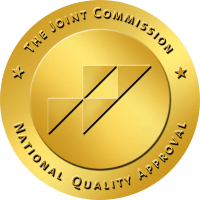 We believe detox should be kind and residential treatment should empower patients to live lives free from addiction without fear of relapse. It takes commitment on your part to see results- will you make the call to Oaks of Hope? 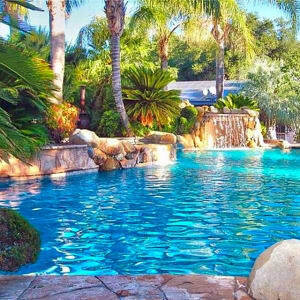 Are you considering a recovery treatment center in So Cal that strictly goes by the book? You may find that such one-size-fits-all approaches to wellness lead to relapse. Oaks of Hope’s approach to addiction treatment is anything but ordinary- resulting in the extraordinary. If you’re ready to make a change, we’re here with you every step of the way.